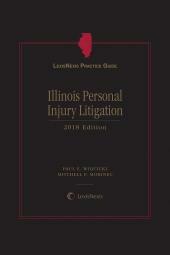 LexisNexis Practice Guide: Illinois Personal Injury Litigation provides comprehensive coverage of the most significant topics facing the Illinois personal injury practitioner, provides a clear summary of key issues and cases on the topics, and provides helpful cross-references to additional resources for the Illinois practitioner who needs to delve more deeply into a topic. 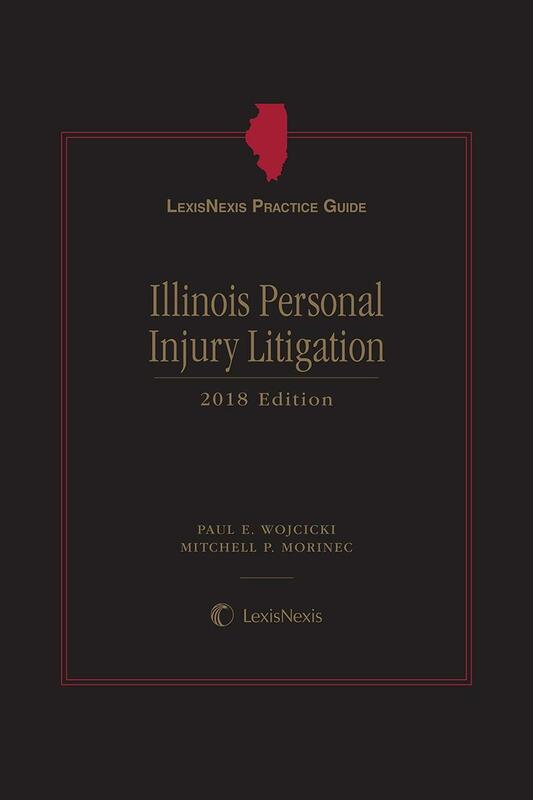 LexisNexis Practice Guide: Illinois Personal Injury Litigation brings the success of the LexisNexis Practice Guide series to the Illinois practitioner. 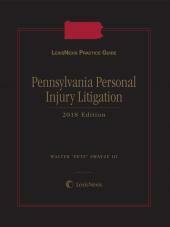 It is a portable, single-volume paperback that is easy to take to meetings, court hearings, settlement conferences, or anywhere the practitioner needs to go. 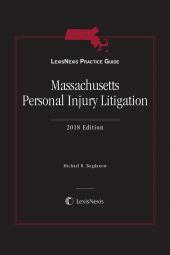 The 14-chapter volume provides comprehensive coverage of the most significant topics facing the personal injury practitioner, provides a clear summary of key issues and cases on the topics, and provides helpful cross-references to additional resources for the practitioner who needs to delve more deeply into a topic. 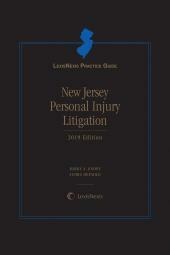 This publication is affordably priced and updated every year. Cases and Statutes: There are hundreds of cases and statutes discussed in the book, so the practitioner is not only likely to find authority on virtually any point faced, but may even find a case that presents facts similar to the practitioner's own case. General Editor Paul E. Wojcicki is a Senior Shareholder of Segal McCambridge Singer & Mahoney, Ltd., in the firm's Chicago office. He counsels individuals and domestic and foreign-based corporate clients in litigation and business matters. His deep experience ranges from asbestos litigation to warranty and extended warranty regulation, administration, and education. He is an experienced and highly regarded trial and appellate attorney who has handled cases that produced results of national import. He is a member of the Board of Directors of the Global Warranty and Service Contract Association and serves as its Secretary. Mr. Wojcicki administers DrivingValue.com, a business blog for the warranty and service contract industry, and frequently publishes and speaks on litigation and business topics. He obtained his undergraduate degree from Columbia University in the City of New York and his juris doctor from the DePaul University College of Law. He resides in Chicago's Beverly neighborhood with his wife Patricia and their four children Erin, Jenna, Jack, and Evan.